In response to the universal praise for Haruki Murakami’s extensive body of work (having never read a single word written by the man), following the announcement of its publication I made it my mission to read Colorless Tsukuru Tazaki and his Years of Pilgrimage in its first week of release, before my thoughts could be distorted by expert opinions. Turns out I didn’t need a week; 24 hours was enough. I began Murakami’s novel on my way home from work on Friday, and was done with it by dinnertime on Saturday. Sure, that can partly be attributed to its relative short length, but much more than that, it’s a testament to the prose, and the absorbing tale that unfolds. The title, Colorless Tsukuru Tazaki and his Years of Pilgrimage, refers to the novel’s protagonist, who formed a tight quintet of friends at high school – two boys, two girls – whose names include a colour. Which made Tsukuru the outsider; his name isn’t representative of a colour, instead it means, “to create things.” Big deal, you might think; get over it Tsukuru! But he can’t – not when his four friends cut him out of their lives with painful immediacy. There was no warning, no foreshadowing; one day they were friends, and the next they’re not. This emotional trauma stymies Tsukuru’s emotional development; when we meet him, he’s approaching his forties, but the dark shadow of that day, when he was shunned by his four best friends, is black and oppressive. Colorless Tsukuru Tazaki and his Years of Pilgrimage is a novel about friendship, wrapped around a central mystery: why did Tsukuru’s friends leave him? And will learning the truth lead to salvation – a relinquishing of the emotional burden he’s carried ever since – or is he doomed to suffer from its impact forever? Murakami’s writing is flawless; exposition combining with wonderful, emotive dialogue, but so concise, so economical. 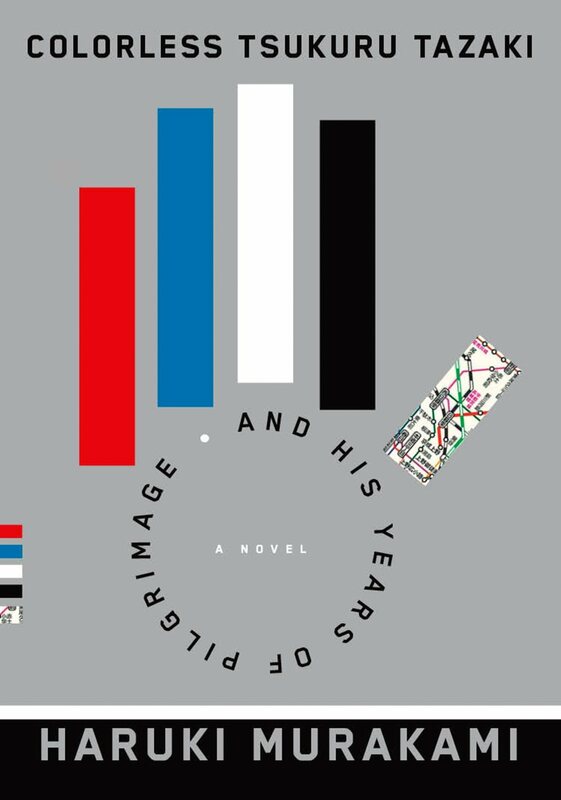 Colorless Tsukuru Tazaki and his Years of Pilgrimage is a wonderful novel, one of the year’s best; I’m finally attuned to what readers have been telling me for many years. Whatever Murakami writes, I will read.